The Club Membership Fee is £65 pa (£30 Juniors) plus a (one time) joining fee of £30. The Joining Fee includes 3 rounds of golf for handicap assessment. For green fee and Centre Membership information click here. Folke Golf Club is a friendly and successful golf club that competes in many of the local golf leagues and has an active schedule of competitions. Annual membership is available for golfers of all levels and ages. New members are always welcome. 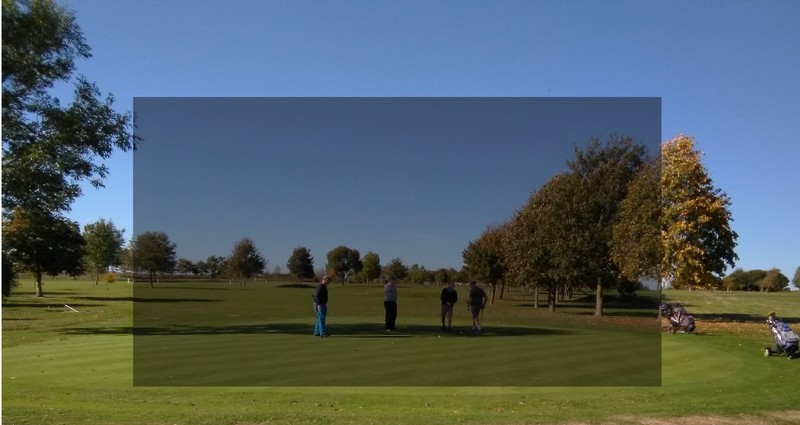 Our friendly club has about 100 members and, based at Folke Golf Centre, takes an active part in the local leagues (Hardy A, Hardy B, Three Counties League). The Senior Section play friendly home and away matches will senior teams from many local clubs. There is a very substantial calendar of internal club competitions with monthly medals, day and weekends away, and regular weekly “roll-ups”. 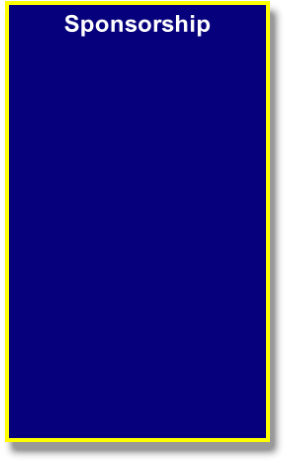 For the latest information on the club activities click on the links below or use the Menu Icon above. Click HERE to go to the Calendar page to view and download the Folke Golf Club 2019 Calendar of Events and the next three months diary. We are pleased to announce the results of the sponsorship draw that took place on 13 March. Big thank-you to all participants. 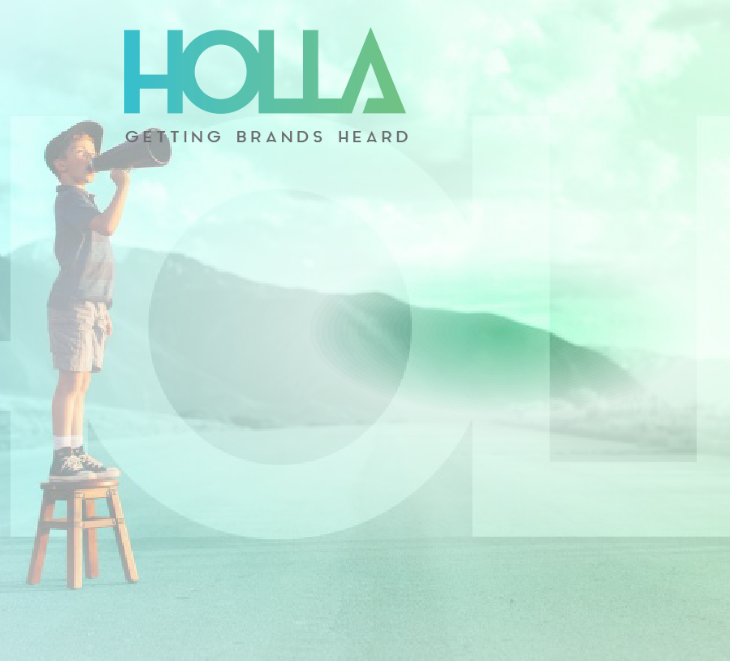 Holla Creative is your entire creative solution. From traditional printed media through to the most cutting-edge digital formats, Holla has the expertise and experience to deliver top end creative for any project. We offer the whole journey, from outlining the strategy, producing the content and distributing it to your audience. Dive in now and discover what we can do! Our team includes specialists across multiple diverse creative fields, from hard-hitting campaign ideas and executions, social media ads, product photography & retouching, to animation and illustration, web design and video production. Since our conception in 1994 we have been working alongside a wide range of clients, across multiple channels in order to deliver creative campaigns that put them out in front of their competition and driving continued success for their businesses.